Delta South women have expressed their desire to have Dr. Emmanuel Uduaghan, the state’s ex-governor represent Delta South Senatorial District at the National Assembly come 2019 for a change in status quo, and for the sake of progress in the area. 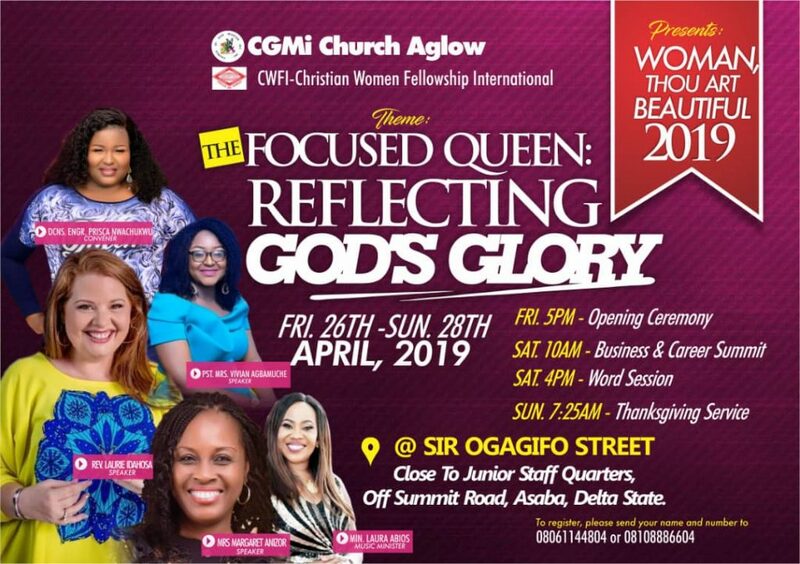 The women, under the aegis of the Ijaw Women for Good Governance (IWGG), a vocal political pressure group, revealed this in a news conference held recently in Patani, Delta State. According to the spokesperson of the group, Mrs. Janet Waribogu, there was the urgent need to vote in another experienced politician like Dr. Uduaghan to continue from where the current senator representing the zone will stop in the next few months after the general elections. She said this was necessary to attract sustainable development to the area which has faced utter neglect for so long. The women said though the incumbent, Senator James Manager has been there for over 15 years, the people of Delta South cannot feel his impact in the zone as every part of the senatorial district smells backwardness. “The time has come for dynamism to be introduced into representation in Delta South Senatorial District to make our people smile for once. We have constantly played a second fiddle to other senatorial districts even though one of our own is representing us. Enough is enough,” she bellowed. The women said judging by the strength of character of Dr. Emmanuel Uduaghan who is the immediate-past governor of Delta State, they would recommend him for such position. “It is our belief that His Excellency Dr. Uduaghan who recently defected to the All Progressives Congress, APC, can carry our torch well. We want to try him. What he did for the whole of Delta State, we trust that he will also do for our area. “Of a truth, we are not really interested in which party the best man emerges from. All we are interested is who will bring better life to us. We have suffered neglect long enough and we don’t blame our brother, Senator James Manager, for this. Time is of essence as our people are getting impatient to witness true change. At the moment, only Dr. Uduaghan can achieve this,” the spokesperson concluded. Meanwhile, the former governor on Tuesday, September 11, 2018 submitted his senatorial nomination and expression of interest forms to the National Chairman of the All Progressives Congress (APC), Comrade Adams Oshiomhole at the party’s secretariat in Abuja.